As you know, today is “Light it Red for Dyslexia” and the beginning of Dyslexia Awareness Week and landmarks around Australia are lighting up red to raise awareness of dyslexia. You have already received many “Red Letters” about peoples’ journeys with dyslexia (http://www.myredletter.com.au) and tonight I wanted to add my voice. My journey with dyslexia began around 32 years ago, I recall sitting in my year one class listening to a spelling lesson and thinking to myself I have no clue what the teacher is speaking about. Over the next few years, I learnt to read and became an avid reader but my spelling did not completely improve. This is not an uncommon experience for a dyslexic person, they learn to read, they even grow to love reading, but their spelling doesn’t improve and this impacts on their ability to express themselves in writing. The next step in my journey was in about year 4 or 5 when I was placed in both the extension group and the remedial group around the same time, a highly confusing experience! What I, my parents and my school didn’t know at that time was I was simply a bright kid with dyslexia. My parents spoke to the school about having me tested for dyslexia, the school resisted saying that it would make me feel bad and that they didn’t want to label me. My parents luckily decided to get me tested independently. I still recall the enormous relief I felt on the day that the psychologist told me that I had dyslexia. I was so happy. At last I knew I wasn’t stupid and there was a reason why some things came easily for me but others were so difficult. Through the rest of my education I still struggled with spelling, I learnt to touch type which was a big help and I benefited from some extra time in the year 10 and 11 exams (accommodations that allowed me to show what I was capable of). I got good marks and went on with my life knowing that I had dyslexia and that some things would remain difficult for me but that my dyslexia came with talents and strengths. My journey with dyslexia began again when my eldest child began school last year. He is a bright, talkative and engaged child. He was looking forward to school and all that he would learn. I spoke to his school and asked them to keep an eye out for indications that he might be dyslexic, knowing that dyslexia was genetic so he may also be dyslexic. After his reading and writing skills didn’t develop as fast as his peers and his written work showed some typical indicators of dyslexia, his teachers and family agreed we would get him tested for dyslexia. Not surprisingly we found out he has dyslexia too. Over the course of this year, I have researched and read about the current research on dyslexia and literacy education. What I have learnt is that there is lots of high quality research which tells us that the best way to teach kids with dyslexia is through teaching reading and spelling in a structured, systematic, explicit and multi-sensory manner. This research also tells us that ALL kids, not just those with dyslexia, will benefit from being taught using these structured literacy practices. This research is empowering and is allowing my son to learn to read and write!! 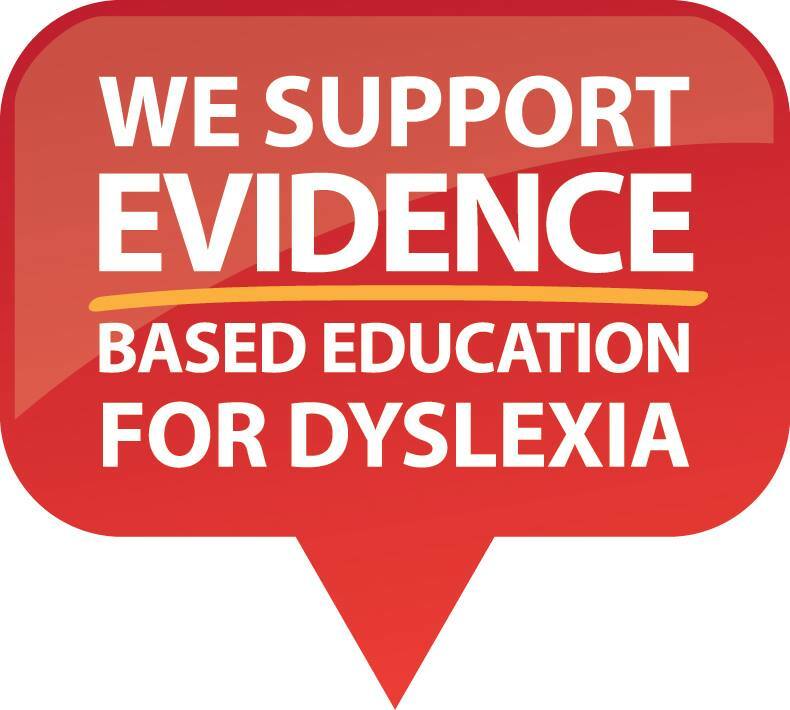 However, what I have also learnt is that many, many schools around Australia are not identifying kids with dyslexia until the later years of primary school (if at all), are not using evidence-based methods to help kids with dyslexia catch up to their peers and are teaching kids to read in Kindy, Year One and Year Two using outdated practices not supported by evidence. The implications of poor literacy for a child’s education, future job prospects and mental health are enormous. We are failing our kids and our country if we don’t act quickly to ensure that all kids get taught in the way that allows them to learn to read and write. Senator Birmingham, the phonics check your Government has committed to introduce is a great first start. It will hopefully allow students who are struggling to learn to read and write to be identified and helped early in their schooling. 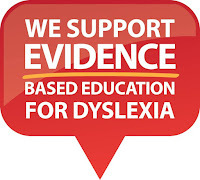 better education and training about dyslexia and evidence based literacy teaching for education students. I encourage you, through your own Department and in partnership with State and Territory education ministers, to take more positive steps to change the way we teach all Australian kids to read and write and to ensure our dyslexic kids do not fall between the cracks. For example, you could set up a grant program (like your digital literacy program) for schools and teachers that want to be leaders in implementing evidence based, structured literacy programs. I look forward to seeing your work in this important area over the coming months and years.